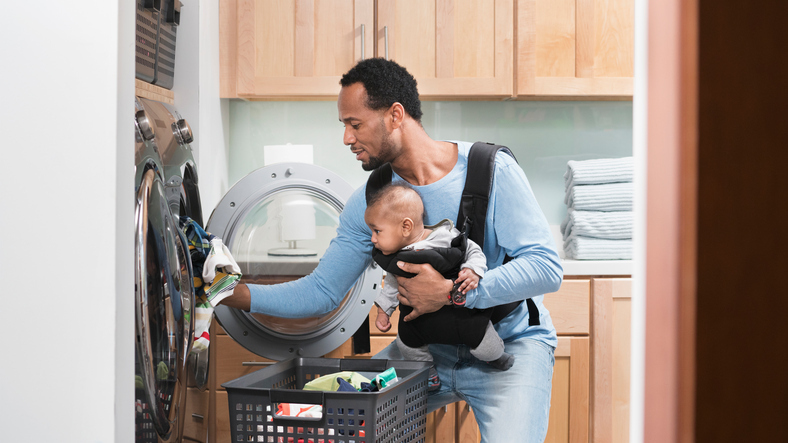 Washing machines are vital for busy families. If yours isn’t working, you know you’re in trouble! Don’t get stuck with loads of dirty laundry. Instead, call Delk Plumbing for washing machine repairs. Here are some of the most common ones our plumbers in Charleston see. Drainage issues – Have you noticed water on the floor around your washer after it runs? This could be a sign of a drainage problem. Determining the cause of the issue can be tricky, since it could stem from a clog or the drain hose. Rely on a plumber repair service to diagnose the issue correctly. Water leaks – Water on the floor can also be a sign of a leak. The usual suspects behind a washer leak are drain hoses, fill hoses, door seals, or water-inlet valve problems. In many cases, fixing a washer leak isn’t too expensive. However, you want to fix it before a hose bursts and floods your laundry area. Foul smells – If your clothes come out of the washer smelling sour or like mildew, drainage problems could be to blame. But your washer could just use a little cleaning. Front-load washers are particularly susceptible to this problem. If using a washing machine cleaner or other remedy doesn’t work, call our plumbers in North Charleston to make sure there’s not a larger problem to blame. Power issues – Is your washing machine not turning on at all? First, make sure the lid is completely closed. Many machines won’t run if the lid is up. If that doesn’t work, it could be a power issue. A plumbing issue could also be the cause. We’ll help you figure it out. Detergent – Less is more when it comes to detergent. If you add too much, it can cause drainage issues. Follow the manufacturer’s directions and use the recommended detergent for your particular type of machine. Need help with one of these common washing machine repairs? Call Delk Plumbing today. Our plumbers serve Charleston, North Charleston, Summerville, and surrounding areas of South Carolina.